For the past couple of months i have been busy making these bow ties. I will be opening an online shop, so you could get one. Downfall is that the place where i get this type of fabric is now sold out. That does not surprise me at all because skulls are so trendy right now. 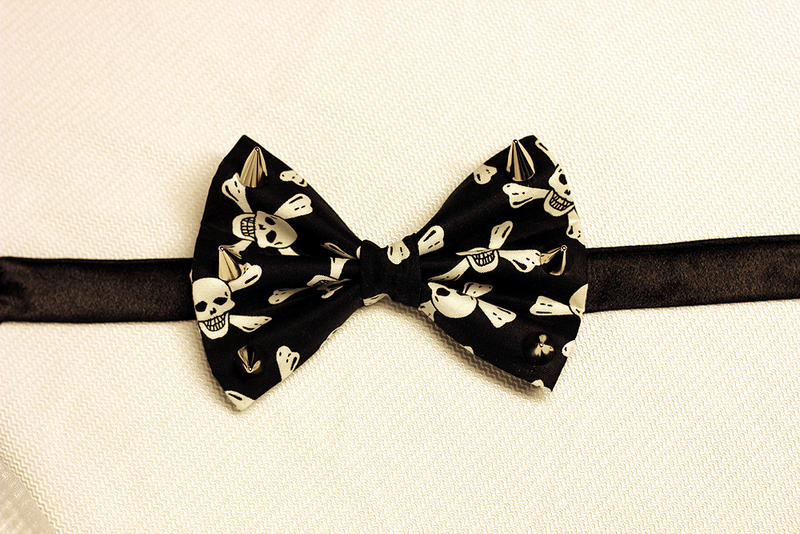 I've bought enough fabric to make about only 6 of these skulls bow ties. So they are going to be a limited edition. 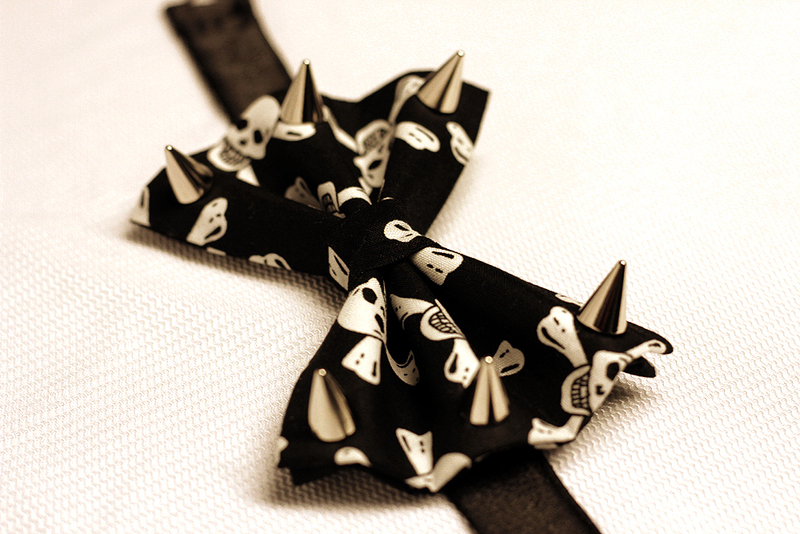 I will be posting more designs and other different kind of bow ties. I can not wait for you guys to rock these bad boys. The price range will be $20 and up. I did a survey and many people suggested to sell these more because i do make these from the scratch except all the materials. The materials i find aren't cheap at all. I don't like cheap things because they don't last at all. Best Quality is so much better. I'll keep you all posted. 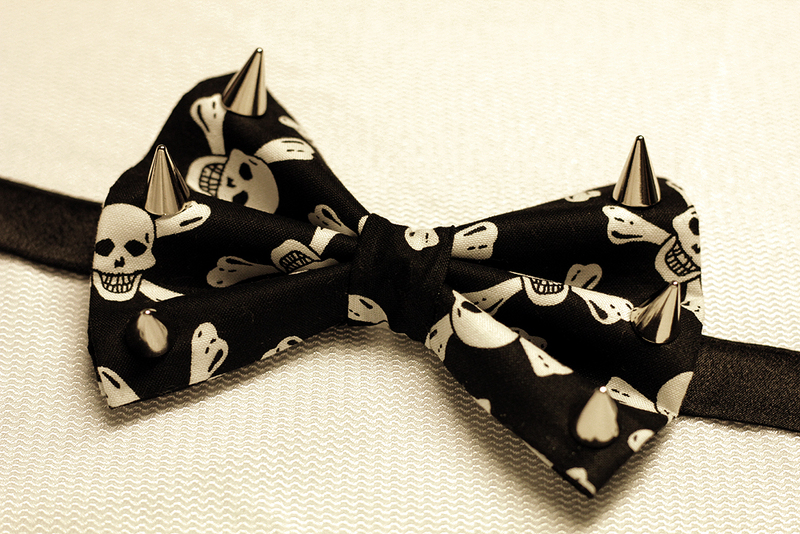 Let me know what you think of these bow ties on the comment down below. 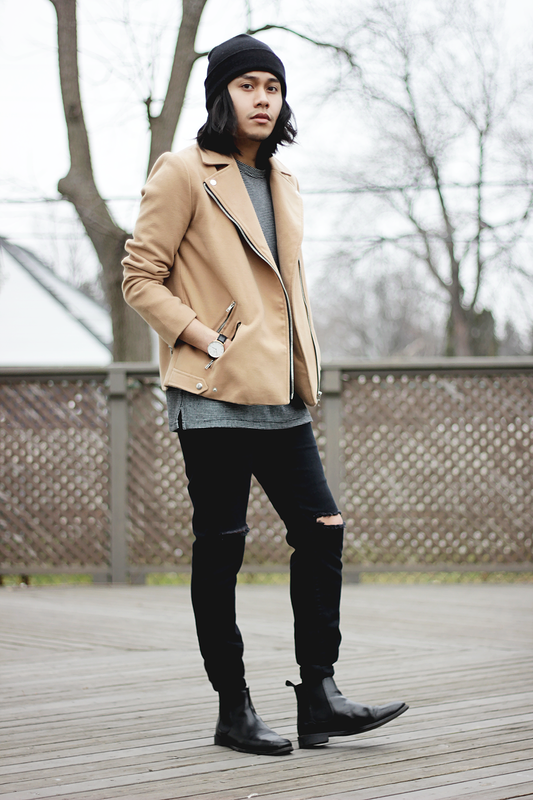 Love Marc.